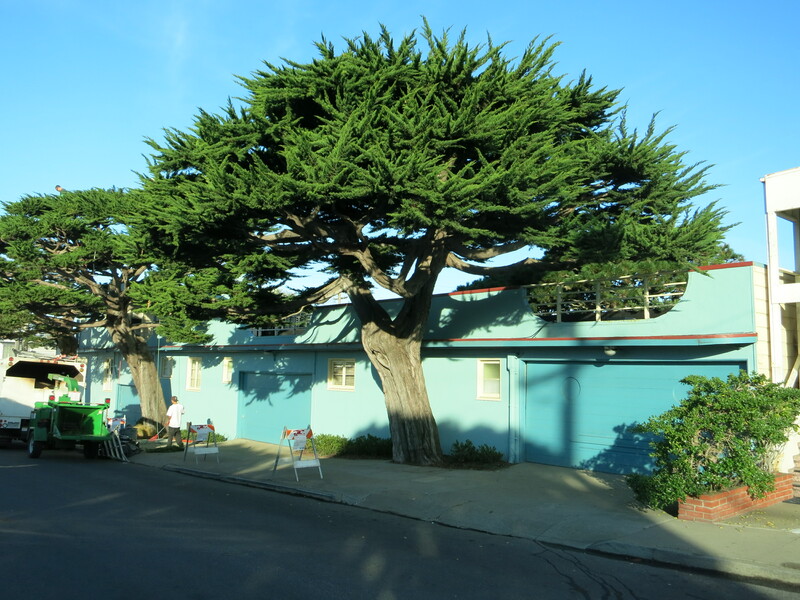 The Ocean Park Motel is a classic San Francisco establishment that has been in the same family for generations. It is a beautiful Art Deco structure on the corner of Wawona and 46th Ave in the Sunset District, just a couple of blocks from the San Francisco Zoo. 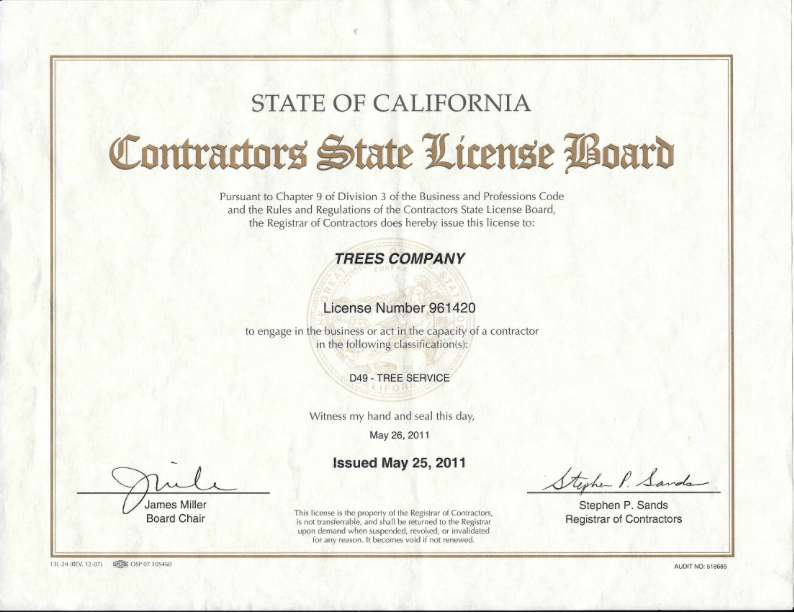 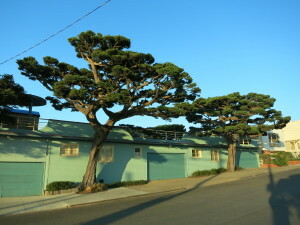 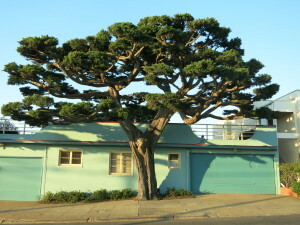 The owners have always taken extra special care for their trees. 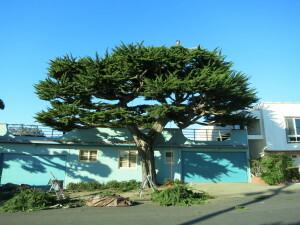 Here are two Monterey Cypress trees that we pruned on Wawona. 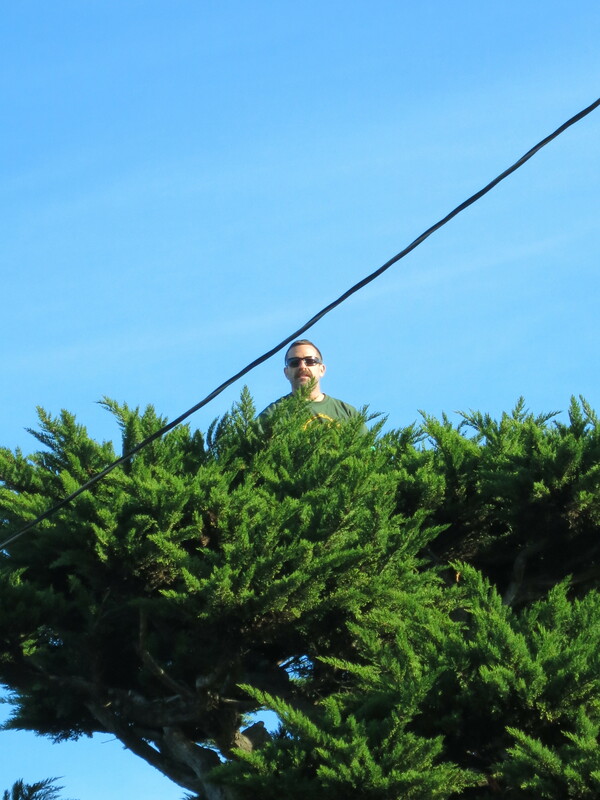 Check out our latest news and recent projects on our blog.